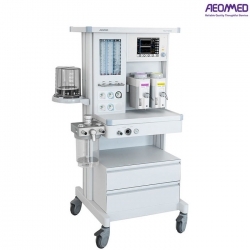 Anesthesia machine or anaesthetic machine is used independently by physician anaesthesiologists and nurse anaesthetists. 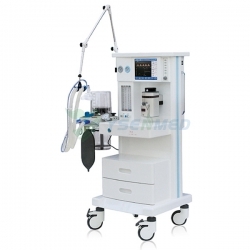 Anaesthesiologist assistants also use anesthesia machines under the direct supervision of physician anesthesiologists. 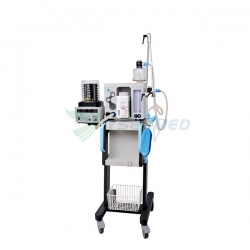 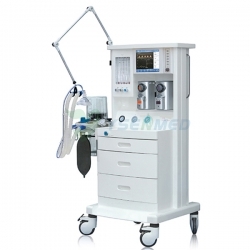 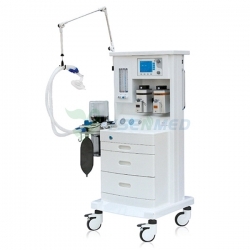 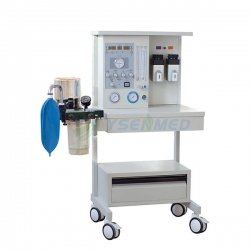 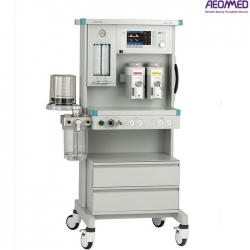 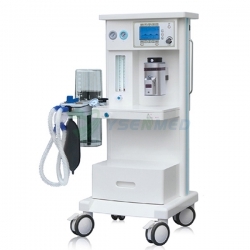 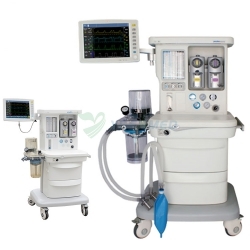 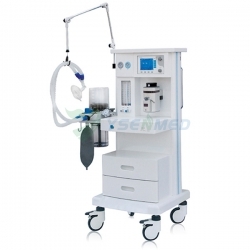 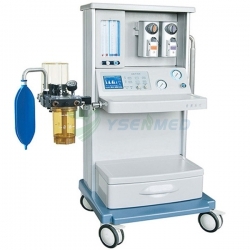 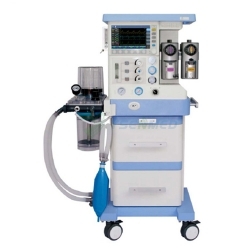 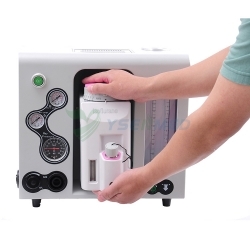 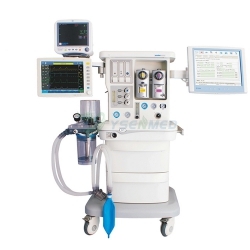 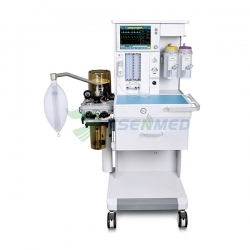 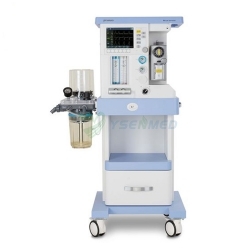 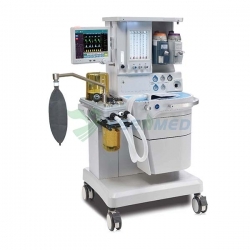 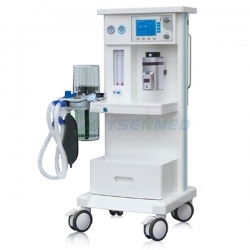 Anesthesia machines are used to support the administration of anaesthesia. 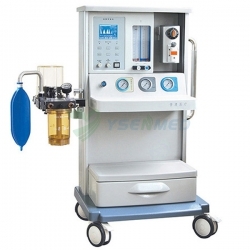 The most common type of anesthesia machine in use in the developed world is the continuous-flow anesthesia machine, which is designed to provide an accurate and continuous supply of medical gases (such as oxygen and nitrous oxide), mixed with an accurate concentration of anesthesia vapor (such as isoflurane), and deliver this to the patient at a safe pressure and flow. 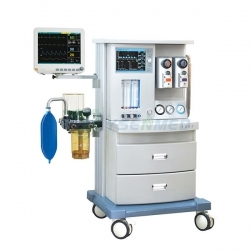 Modern machines incorporate a ventilator, suction unit, and patient monitoring set.